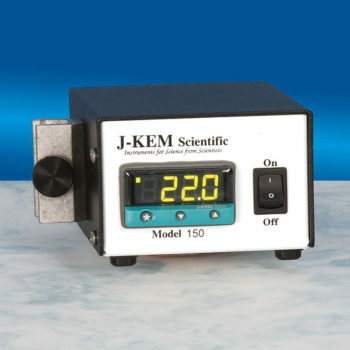 J-KEM's patented power control computer provides the safety that naturally results from consistent, precise control. Adjusts power to the heater 2048 times per second. 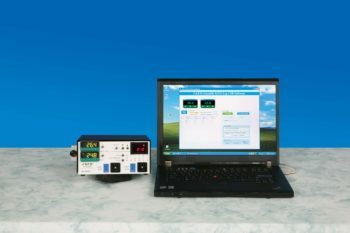 No overshoot of the entered temperature and 0.1° regulation. 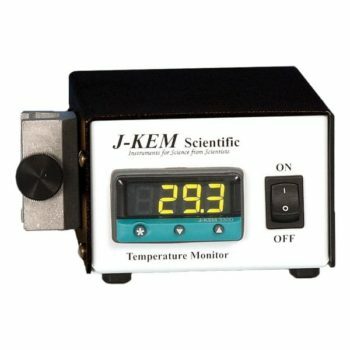 An ideal controller for applications that don't require the precise regulation of J-KEM's 200-series controllers. 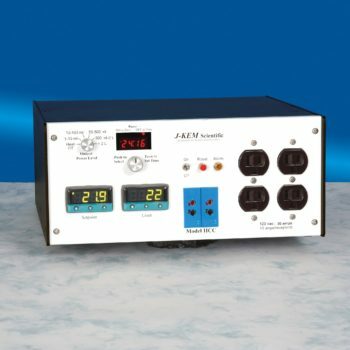 Built with our state-of-the-art PID process controller, but does not contain the power control computer. Reaction blocks are an efficient way to provide uniform heating and cooling for multiple reactions Temperature homogeneity of ±1° C Temperature range: -80 to 130° C Efficient mixing, even for heterogeneous mixtures Three styles of blocks to choose from: Heated: Built-in internal heater for rapid and homogeneous heating Heated and cooled: Built-in heater and internally milled coolant flow path surrounding every vial. 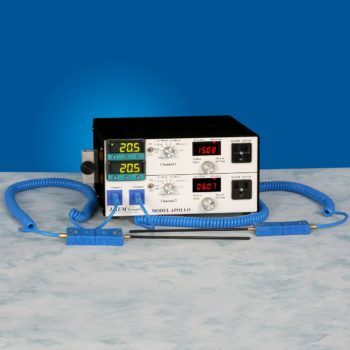 Cooling is provided by a circulating chiller Reflux: Three-layer block. A heated bottom layer, cooled top layer, insulating middle layer. 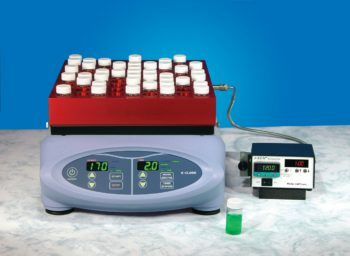 Cooled top (condenser) maintains reflux in a capped vial. Cooling can be added to the heated bottom layer (optional) to provide heating, cooling, reflux in the same block. We also provide custom reaction blocks and reaction block accessories.